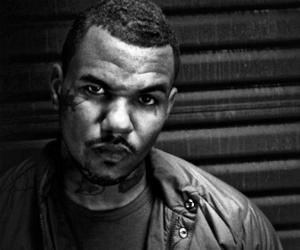 Is Game Signing to Maybach Music Group? Game is about to release his final album under contract with Interscope and talks about his upcoming free agency. Jesus Piece comes out December 11th.